℗ 1966 Universal International Music B.V.
"... tight and concise, a blueprint for the band’s onstage jams ..."
"... blues, pop and rock magically starts to coalesce to create something brand new." 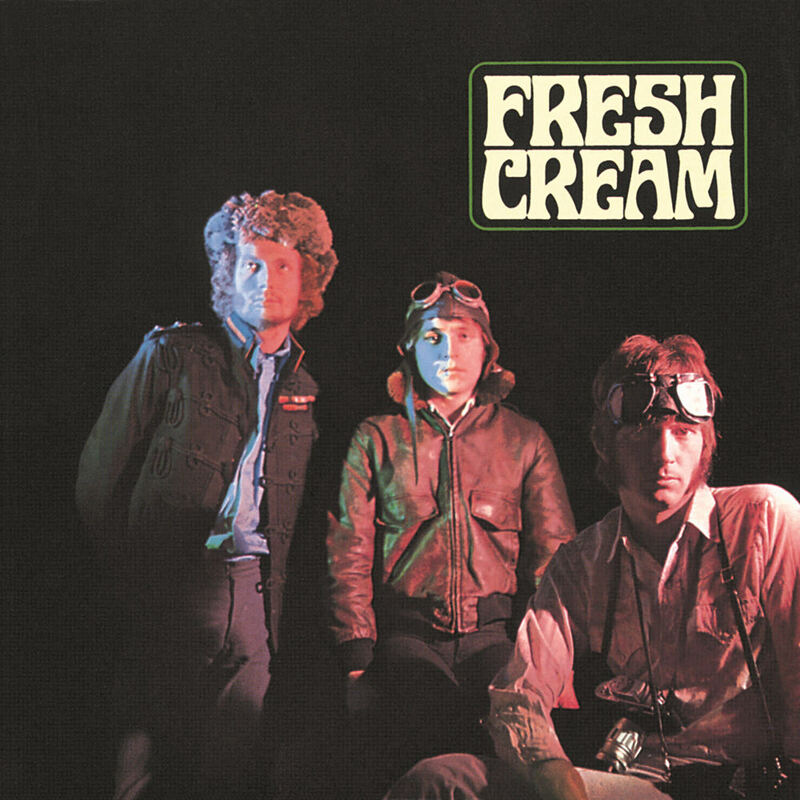 Power trio Cream sold over 15 million albums worldwide and it all started with this album, the debut from 1966. Fresh Cream peaked at number six on the UK charts and includes one of the band's biggest hits, I Feel Free.